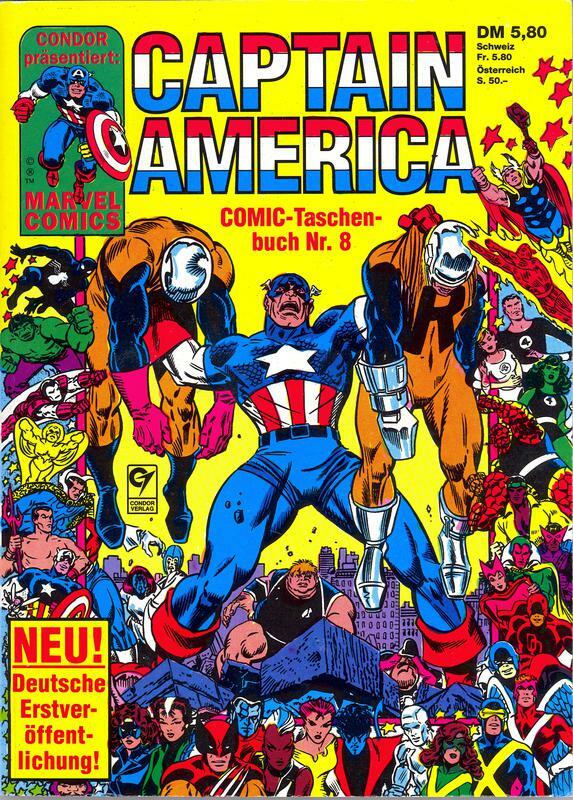 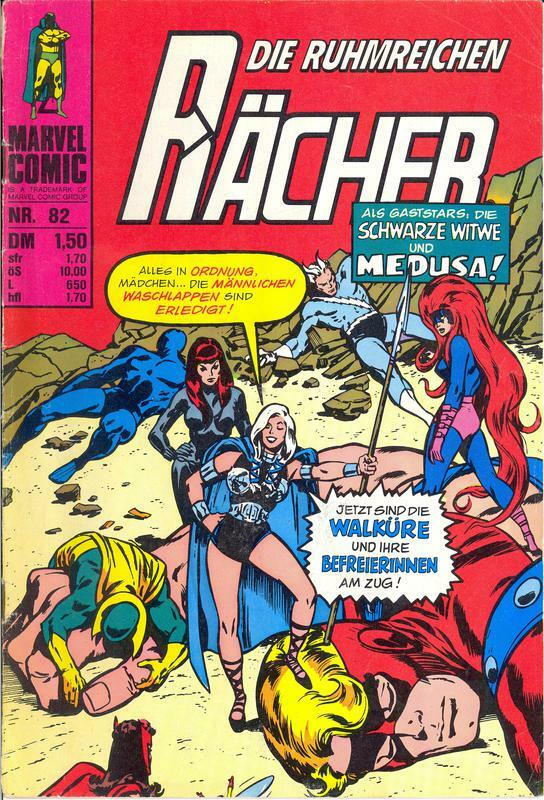 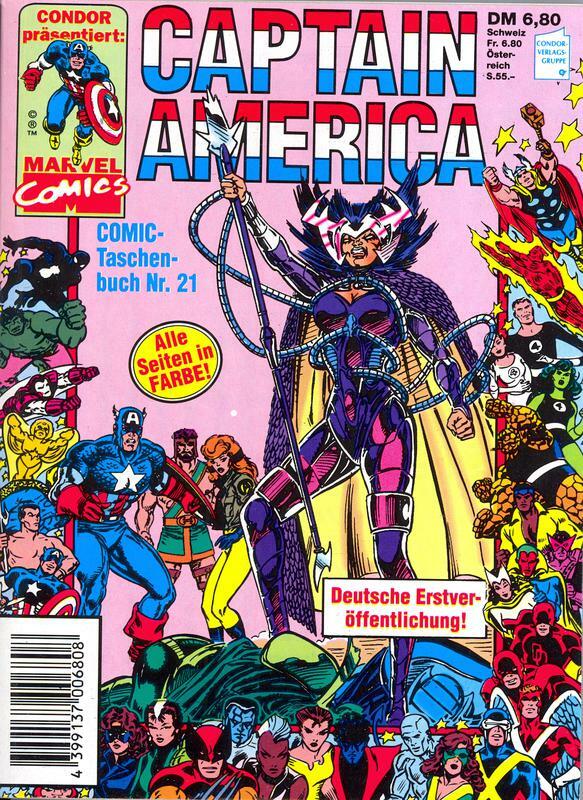 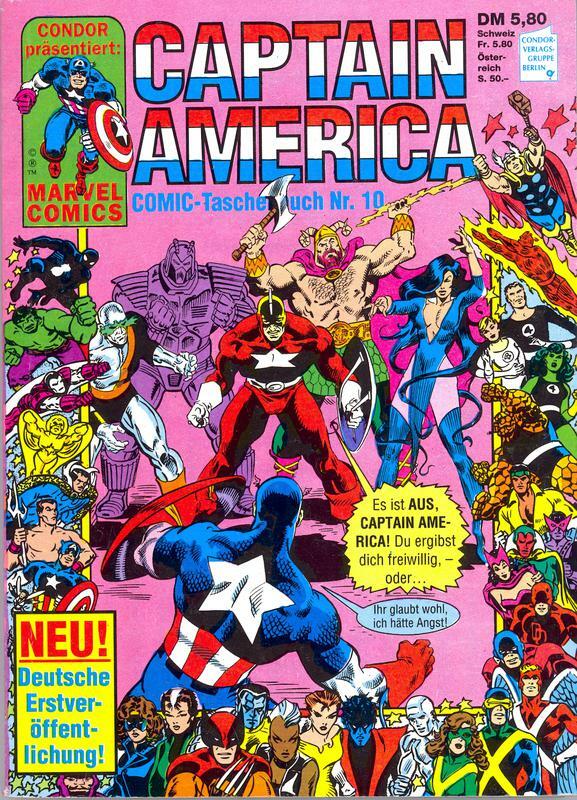 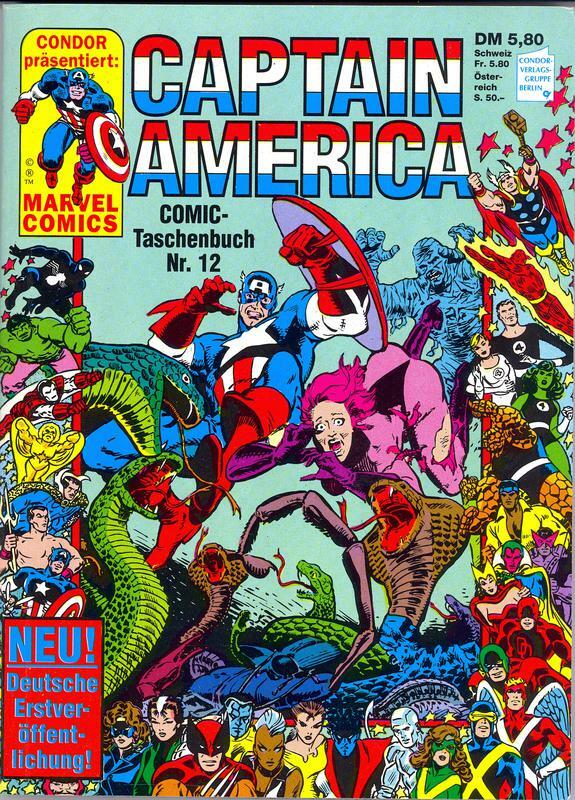 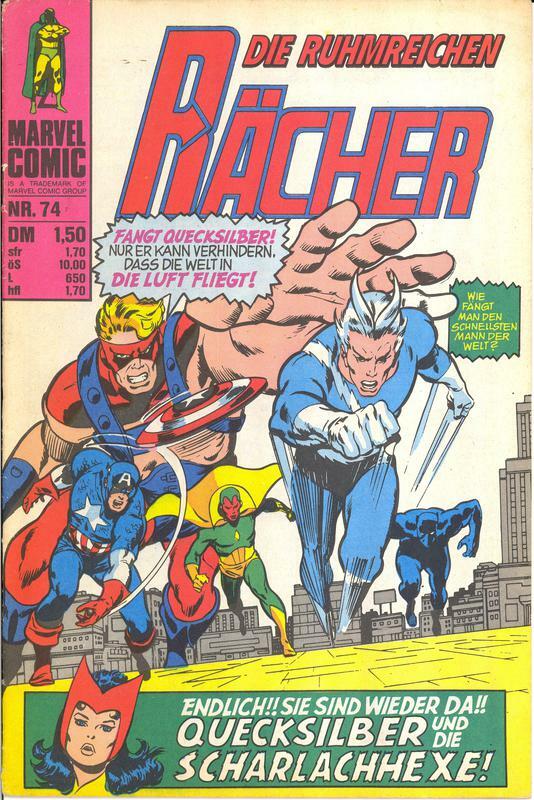 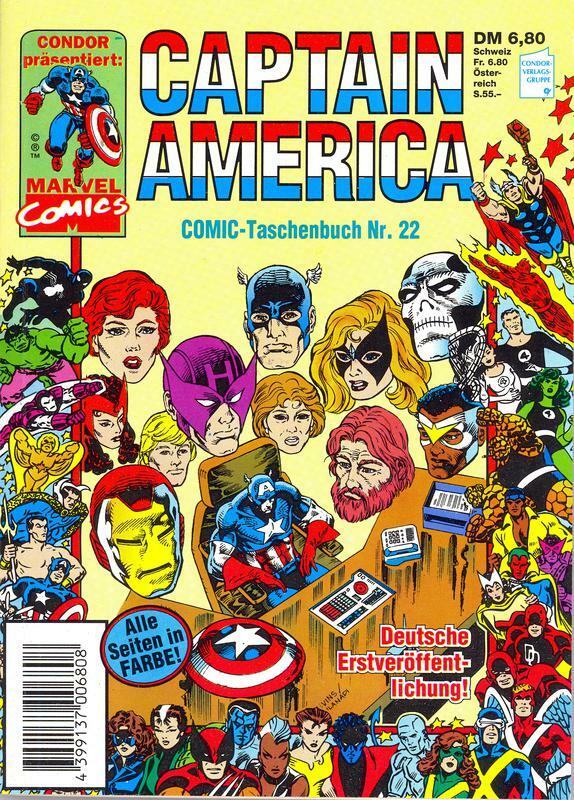 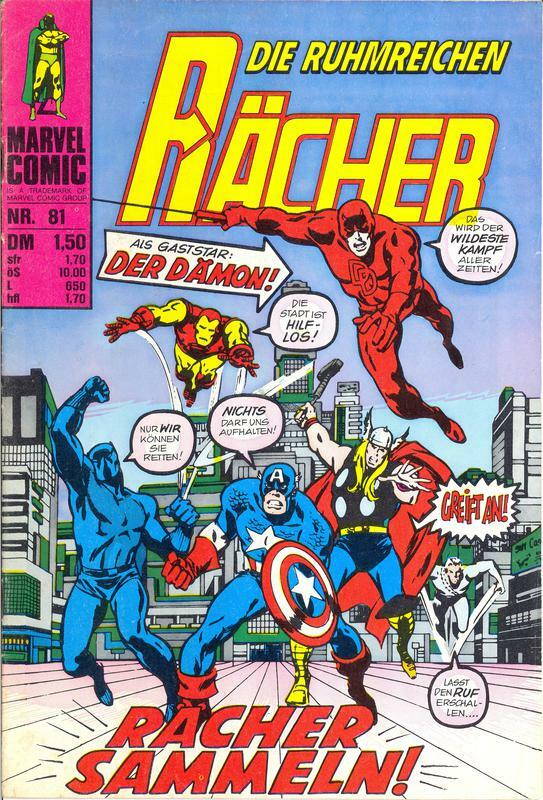 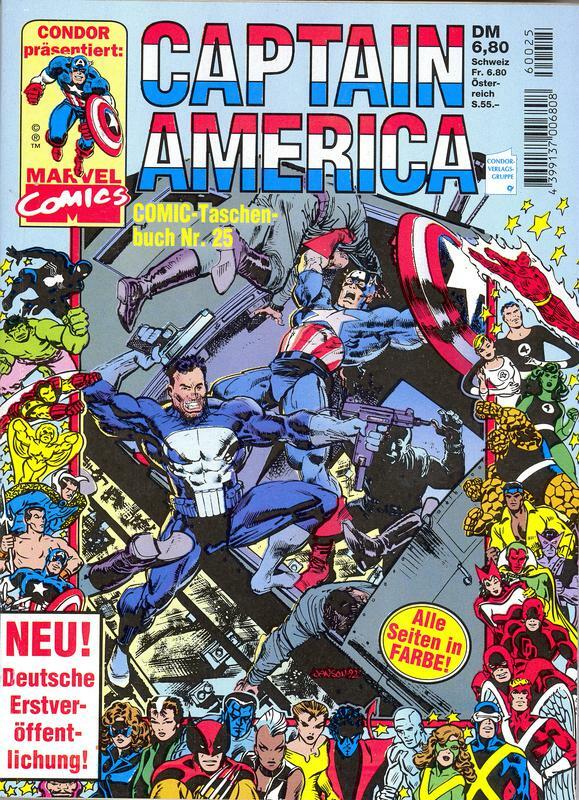 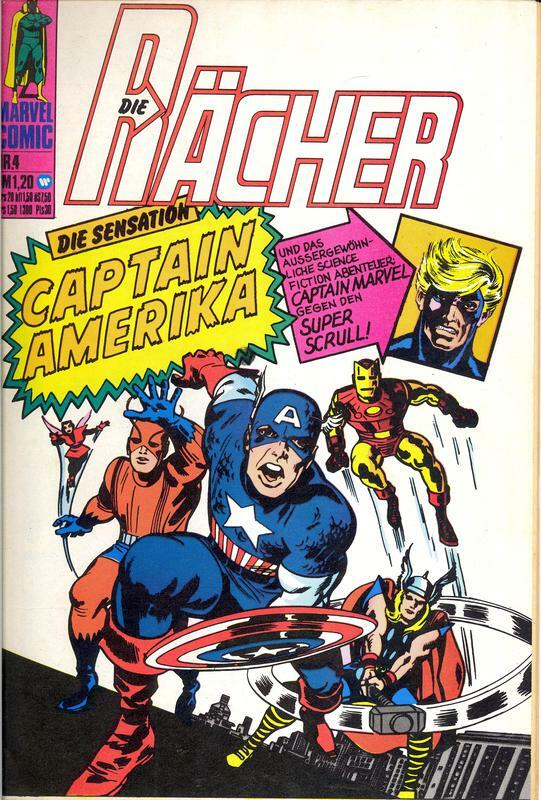 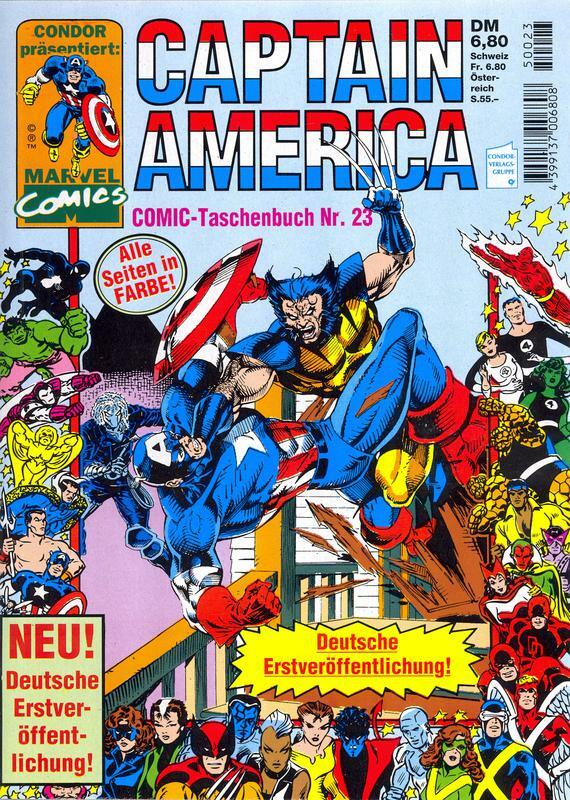 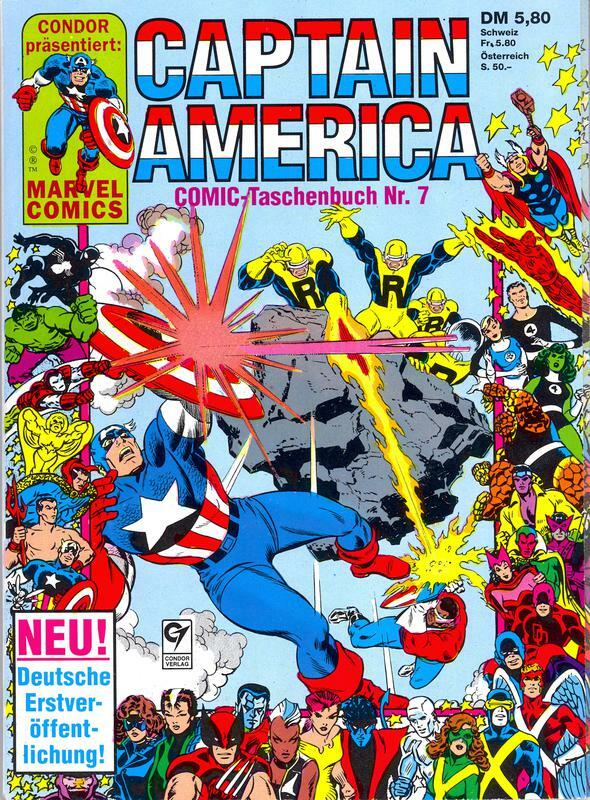 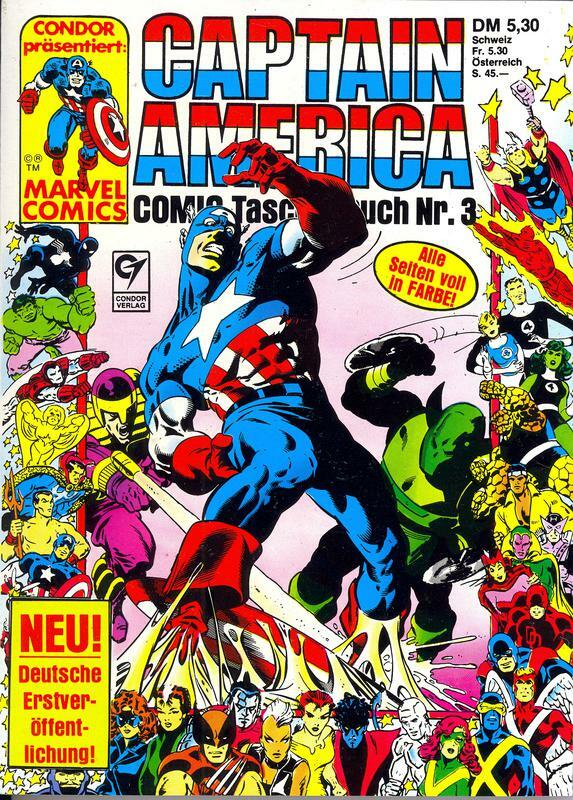 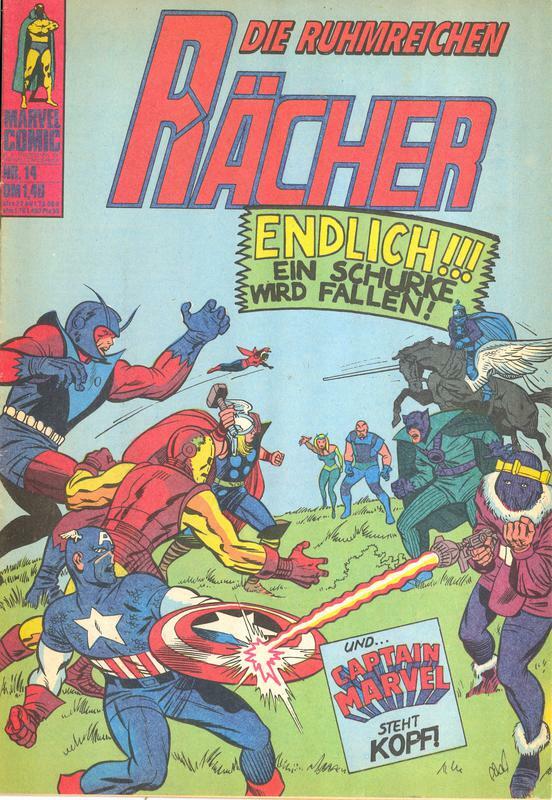 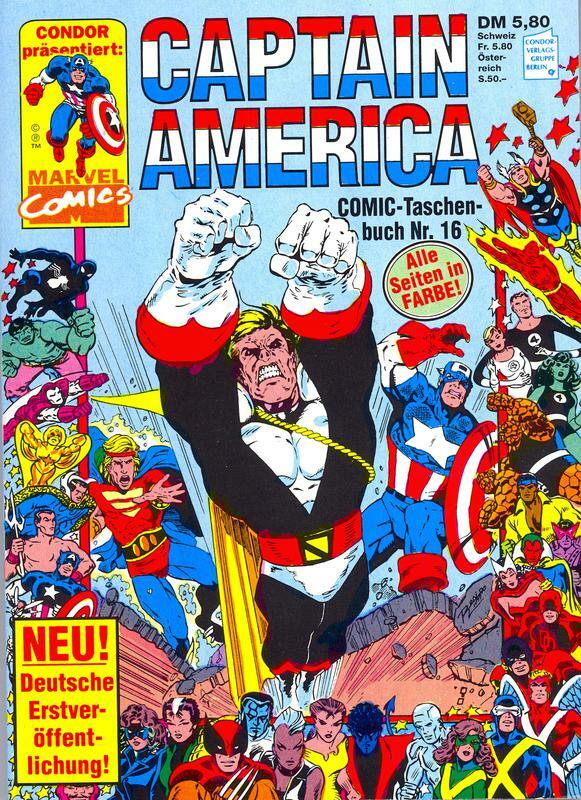 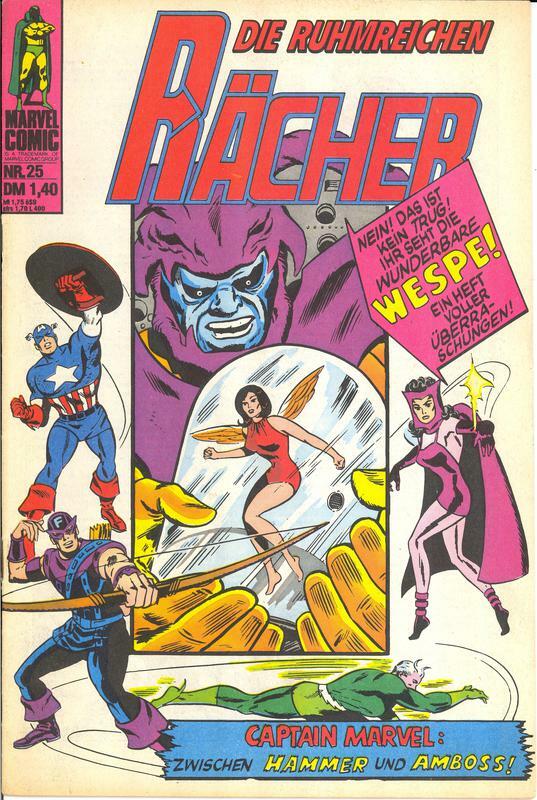 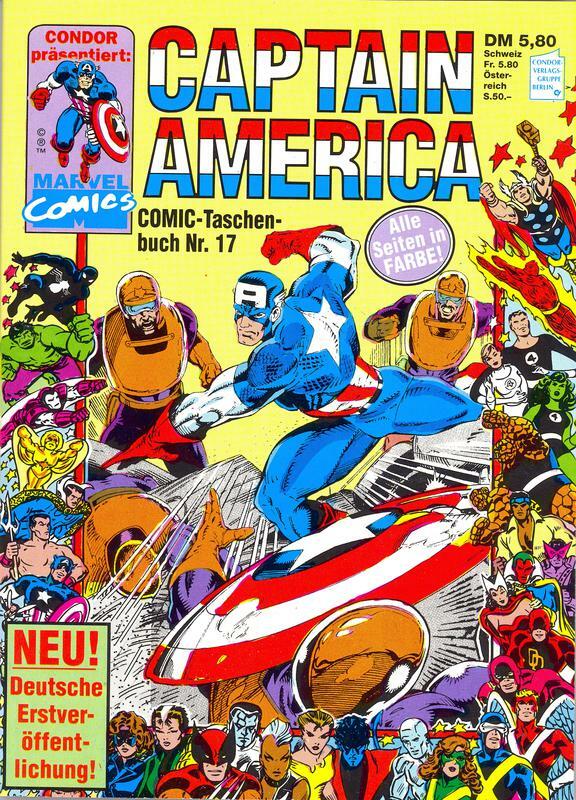 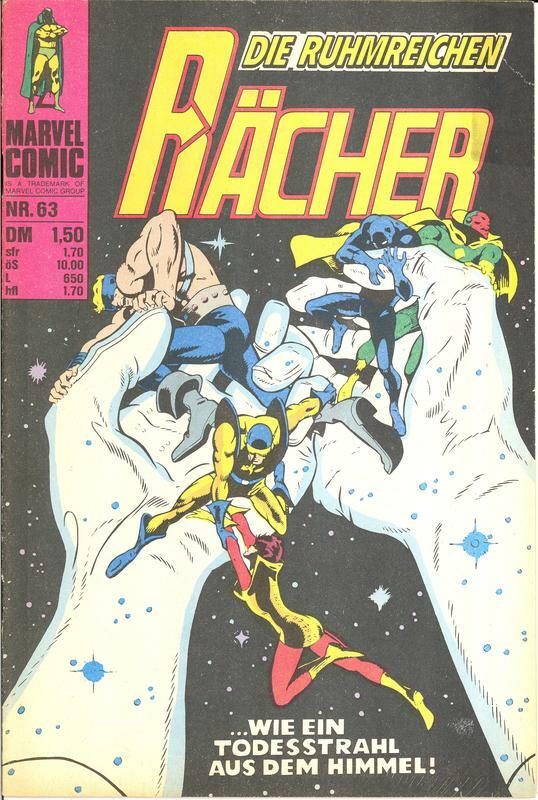 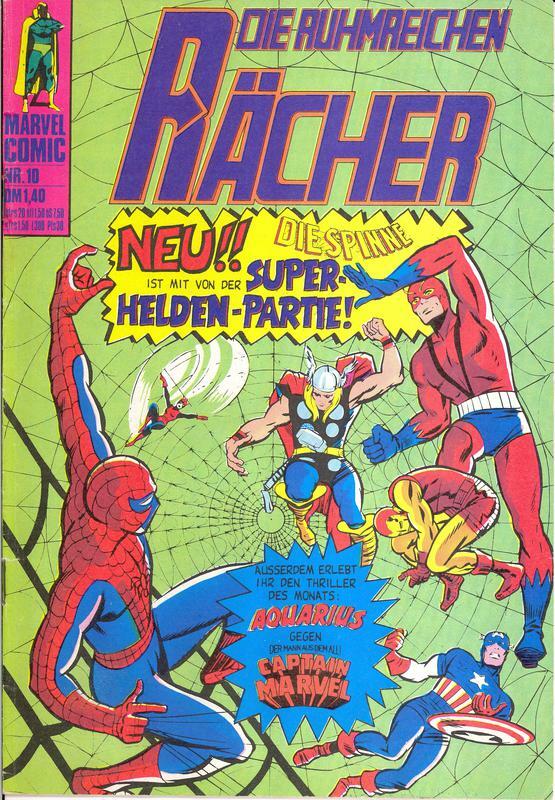 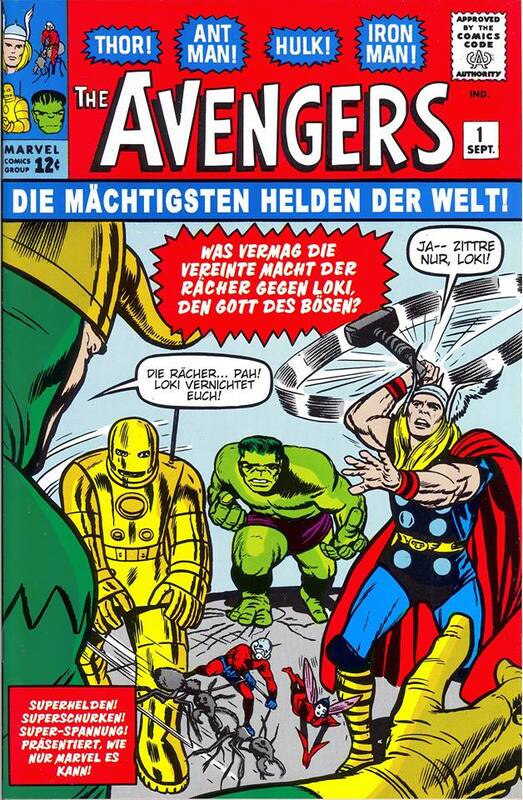 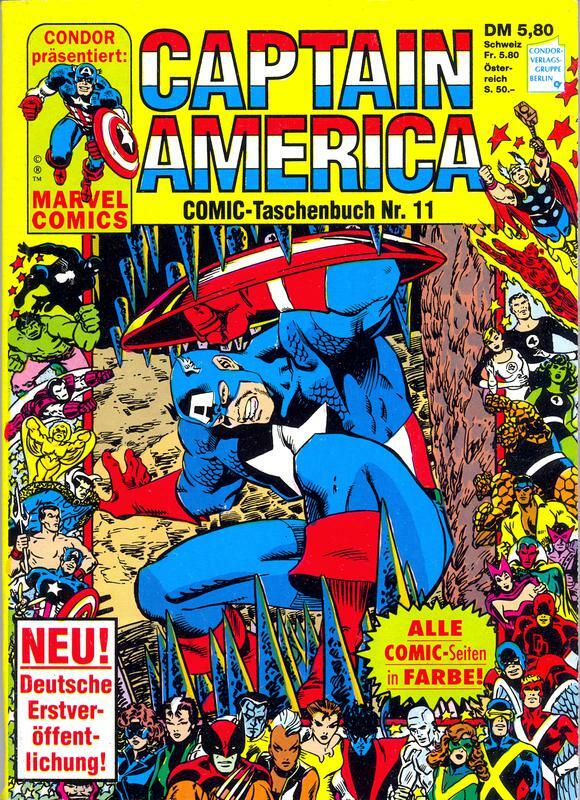 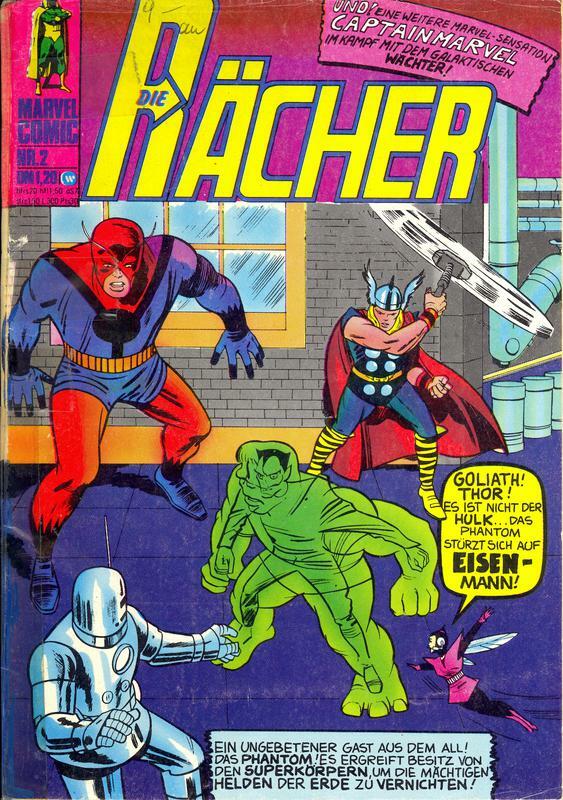 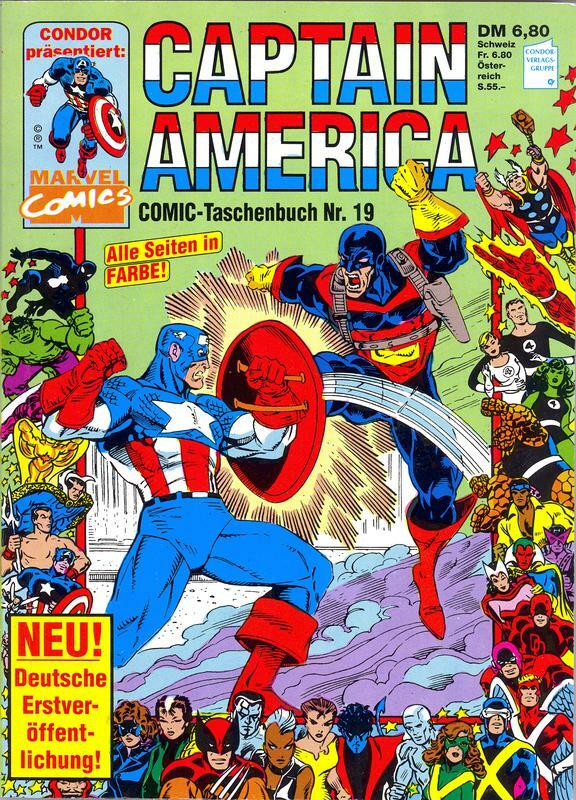 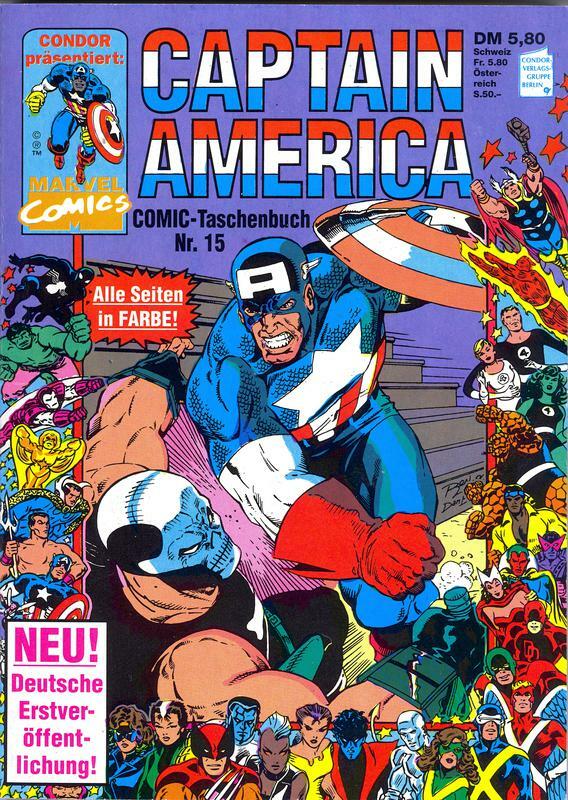 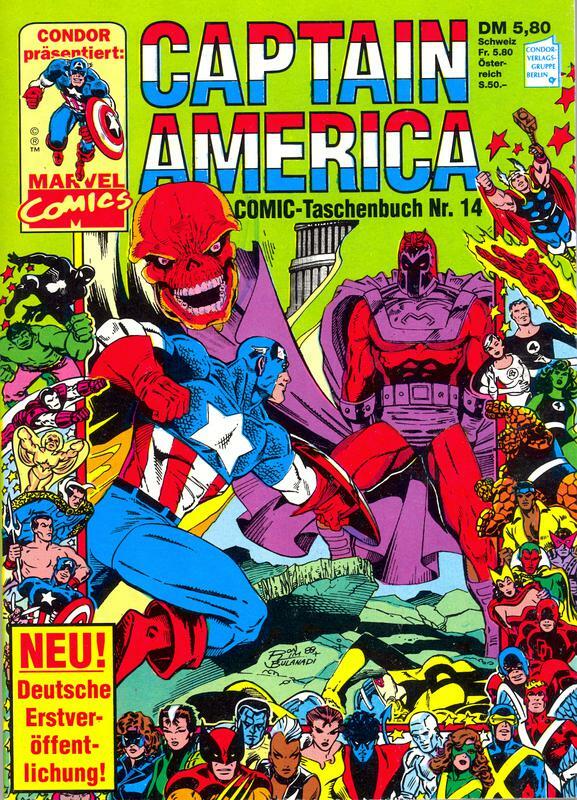 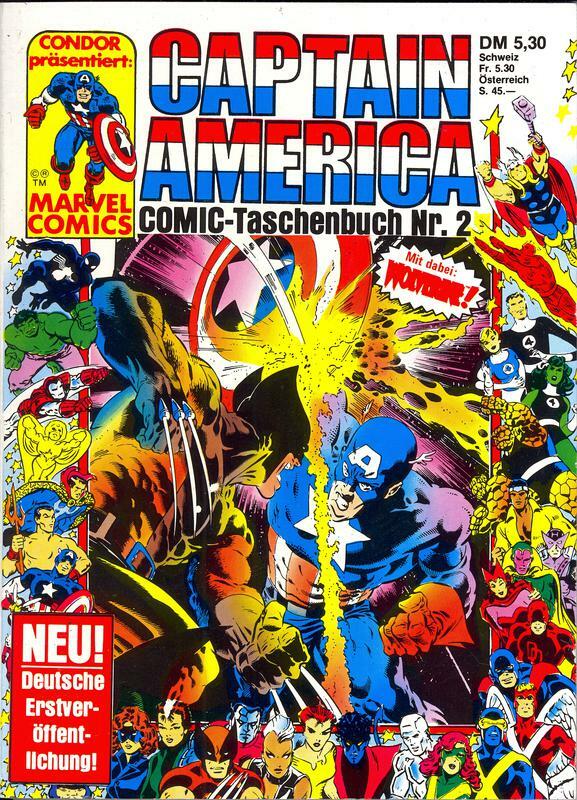 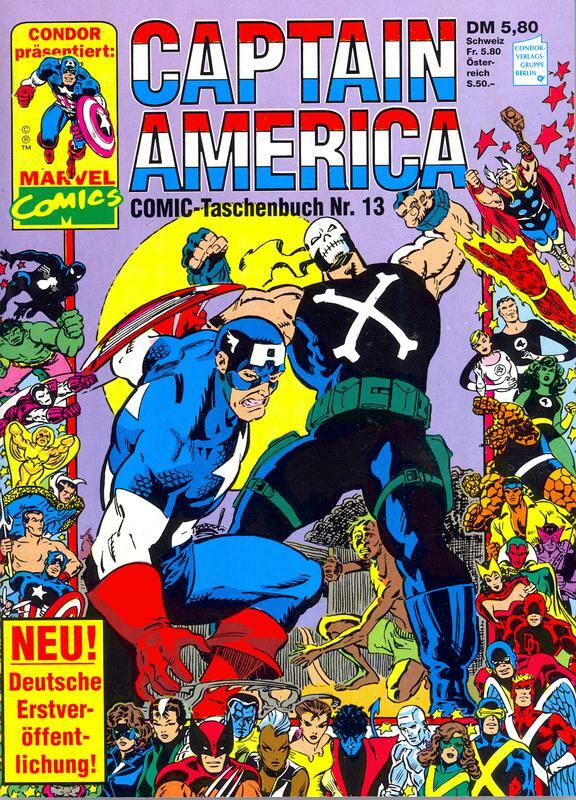 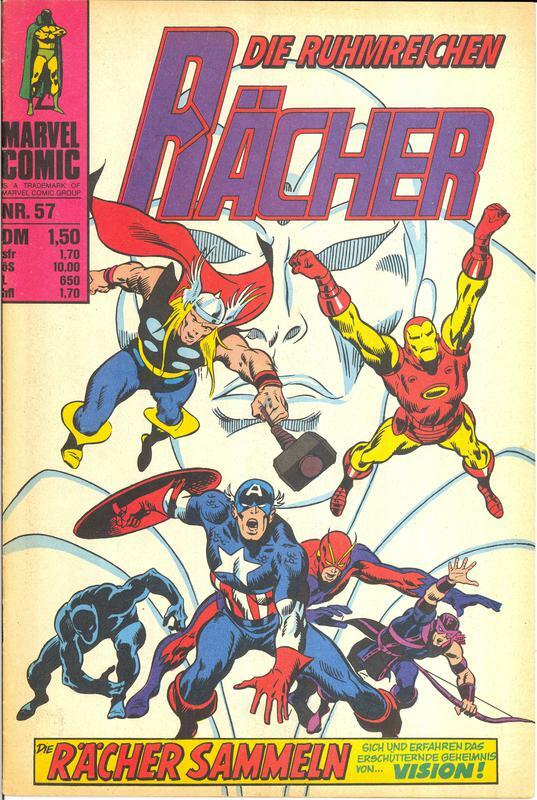 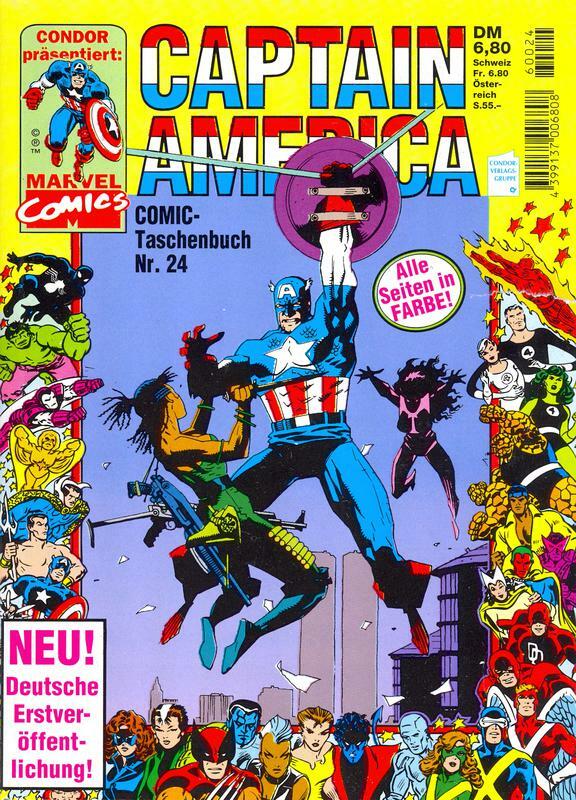 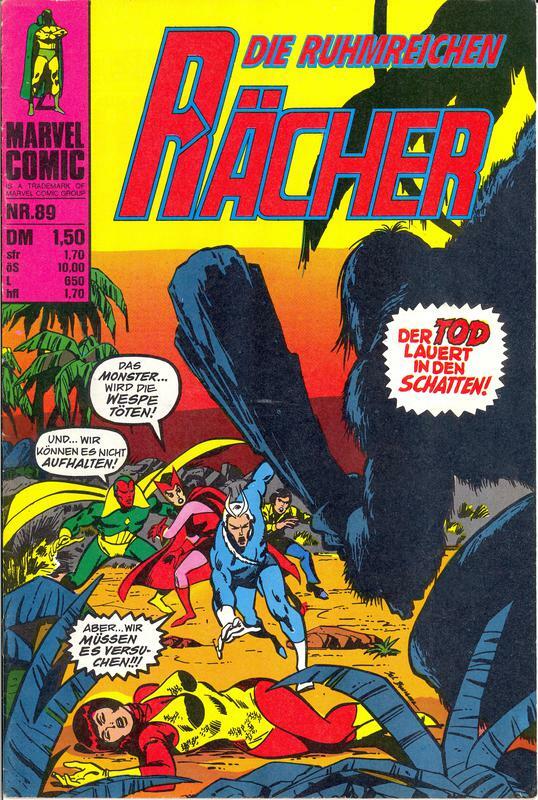 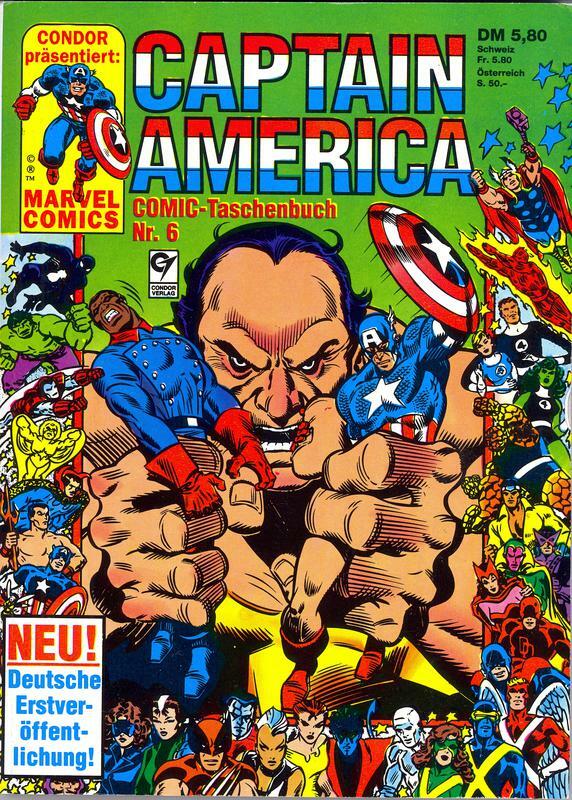 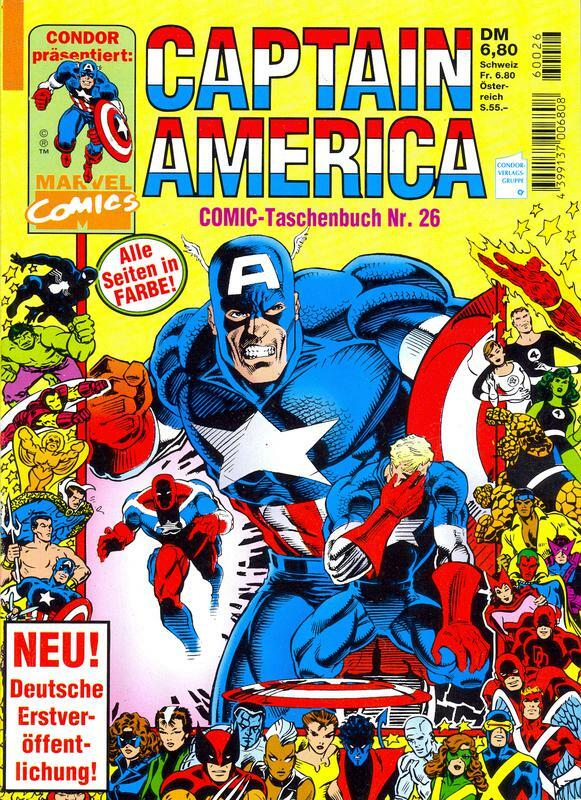 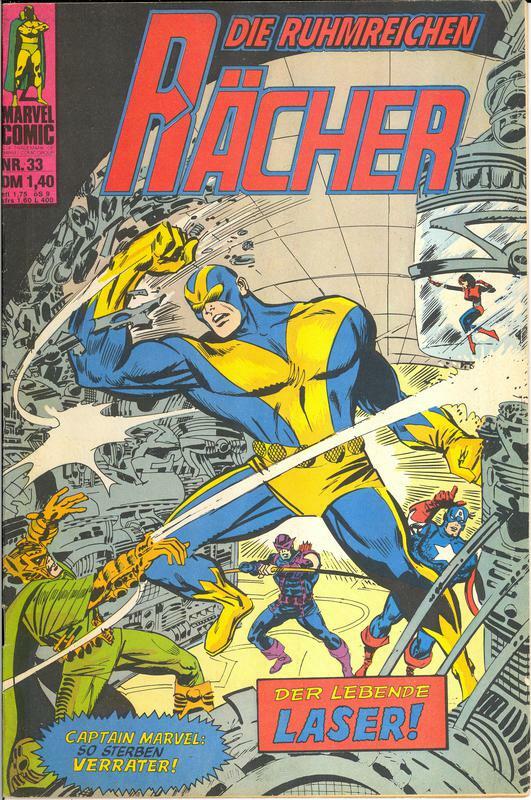 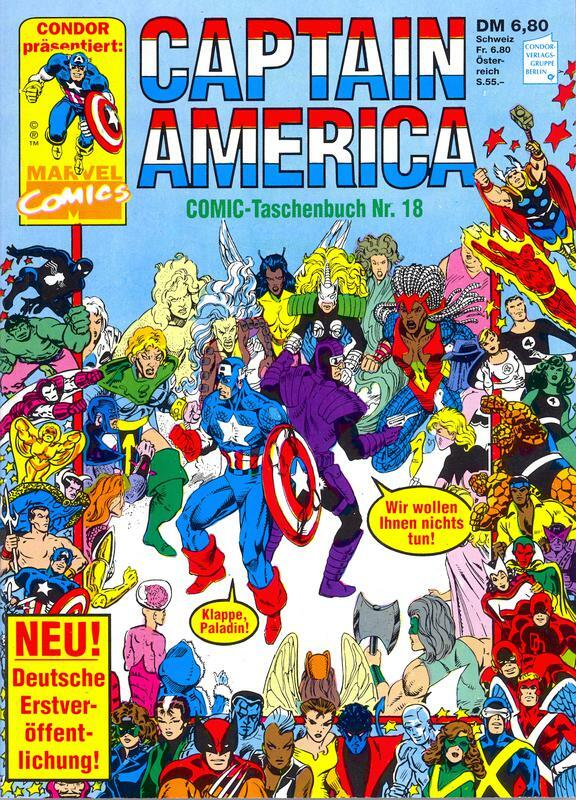 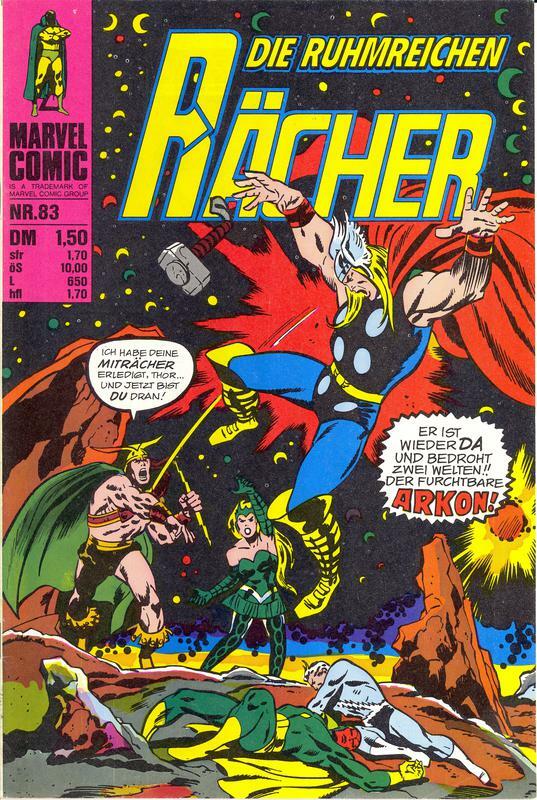 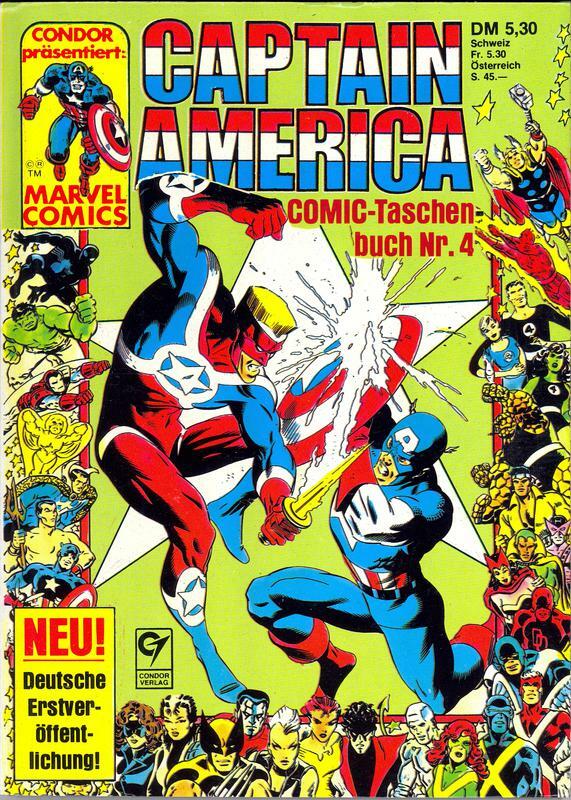 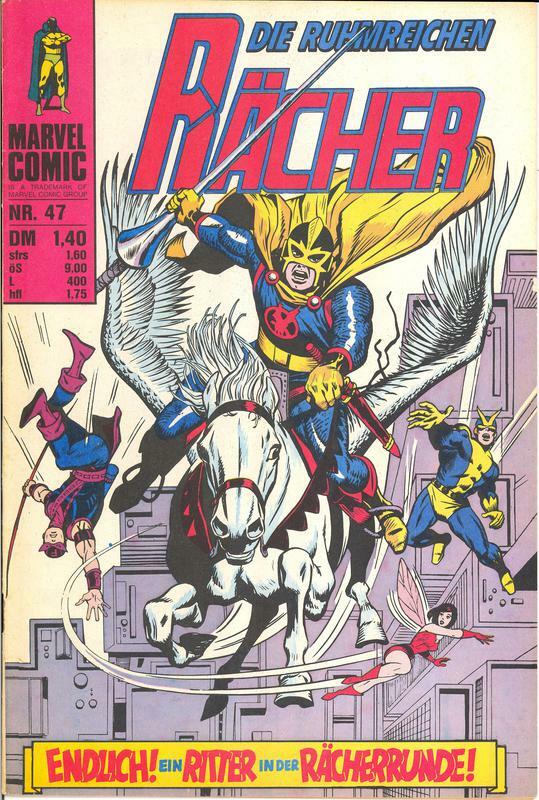 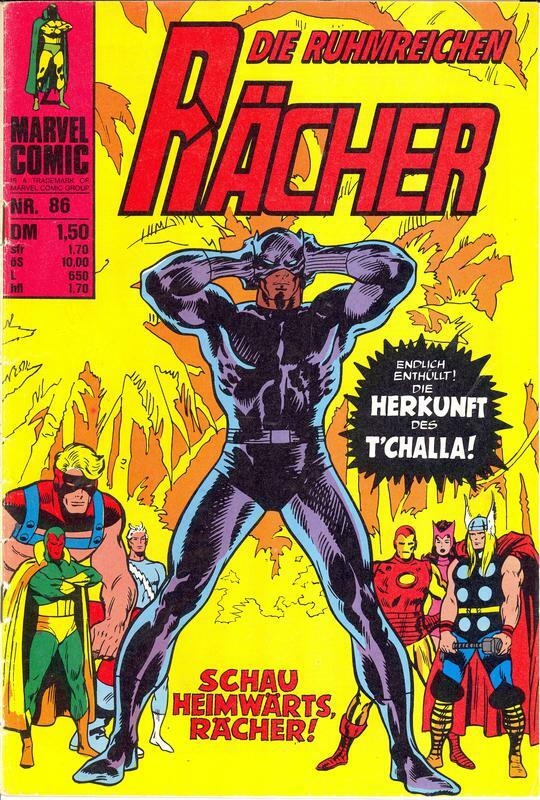 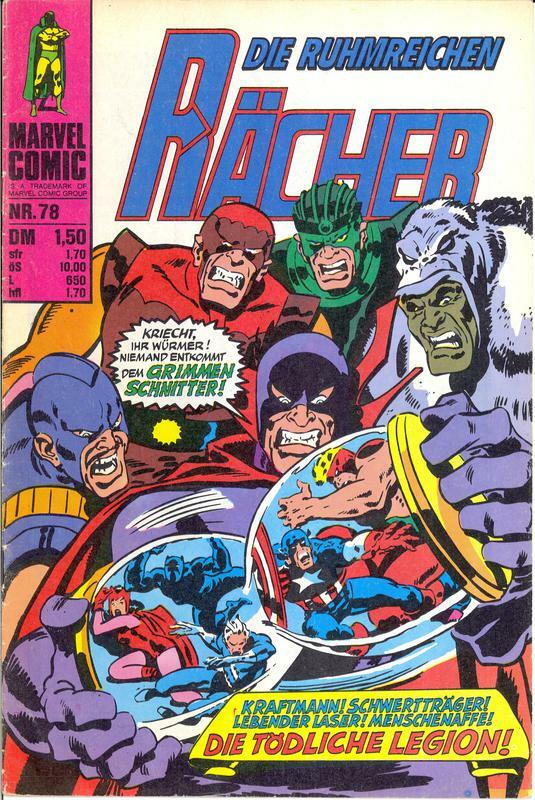 In 1988, Condor in Germany started publishing a wonderful set of Captain America volumes, ending at #26. 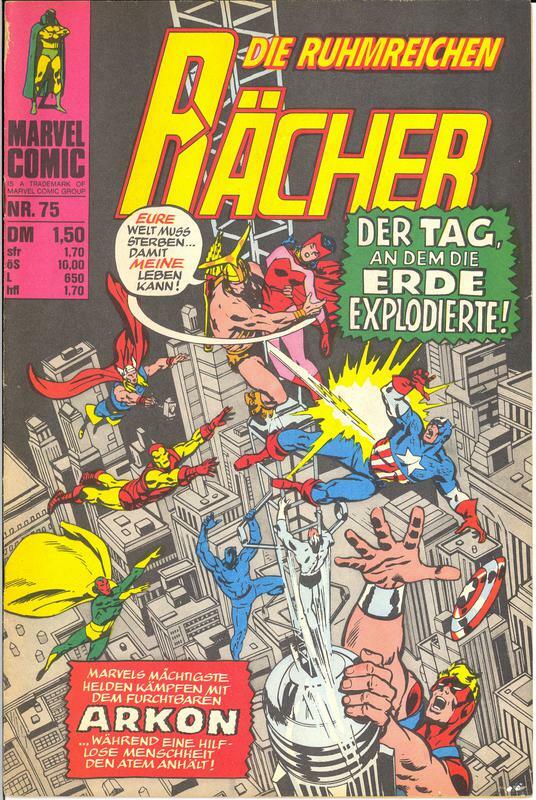 These were titled Taschenbuch's and were digest-sized. 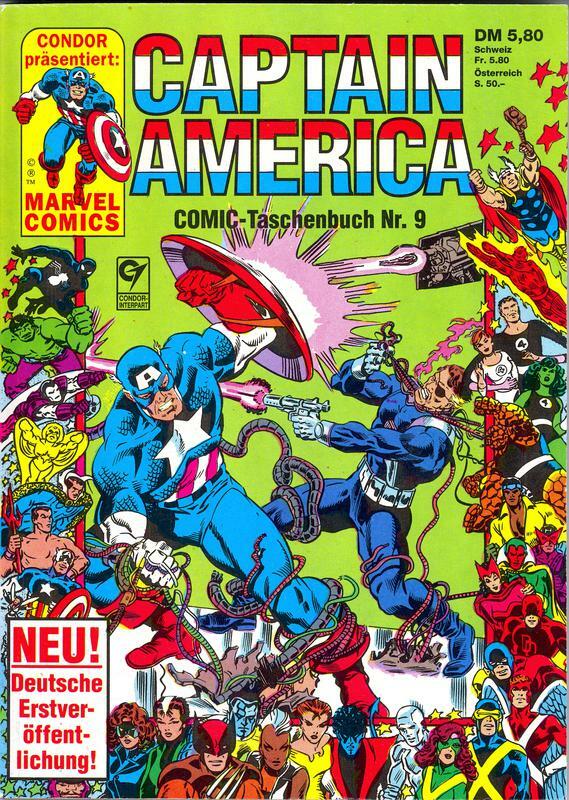 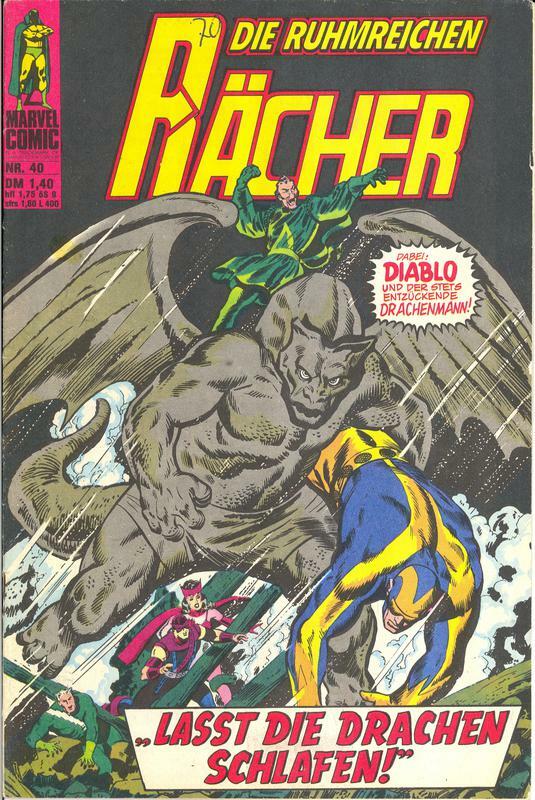 Each volume was quite thick and unequally split between several Captain America stories and a couple of Iron Man (Der Eiserne) stories. 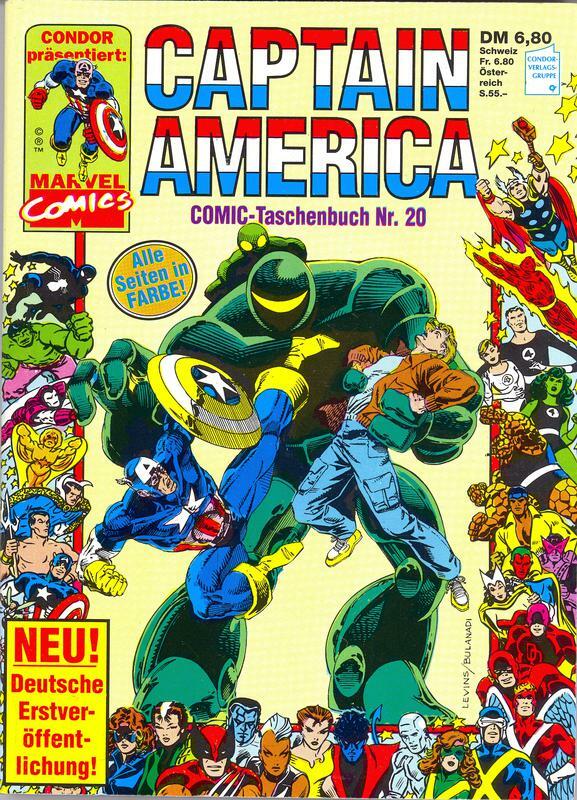 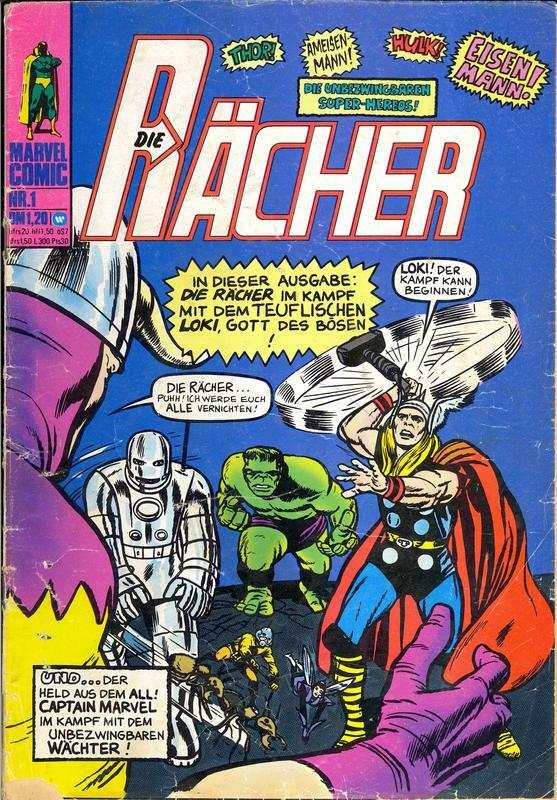 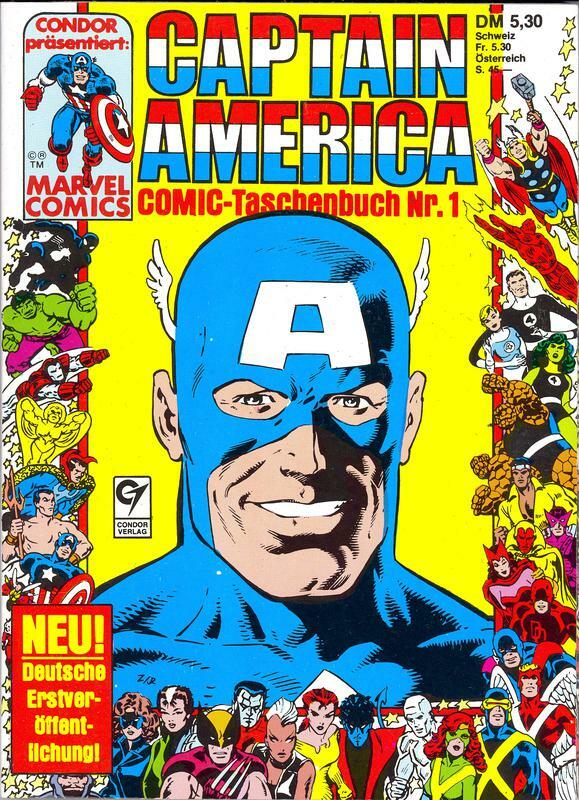 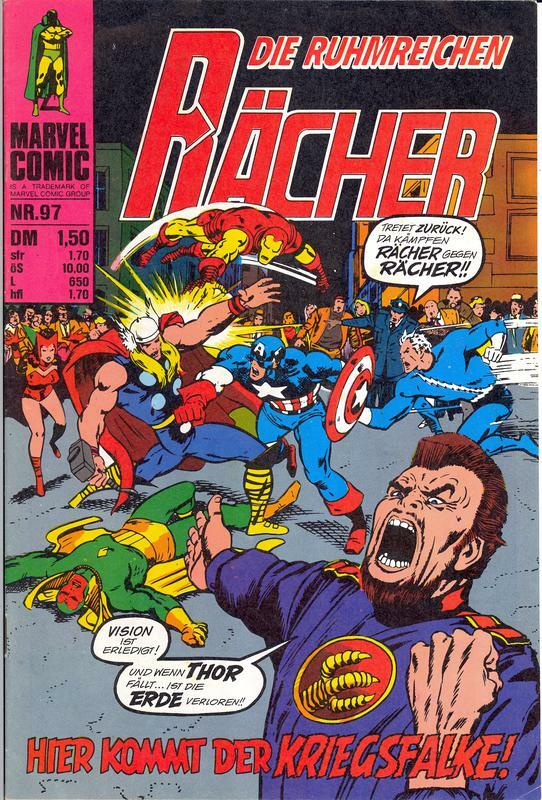 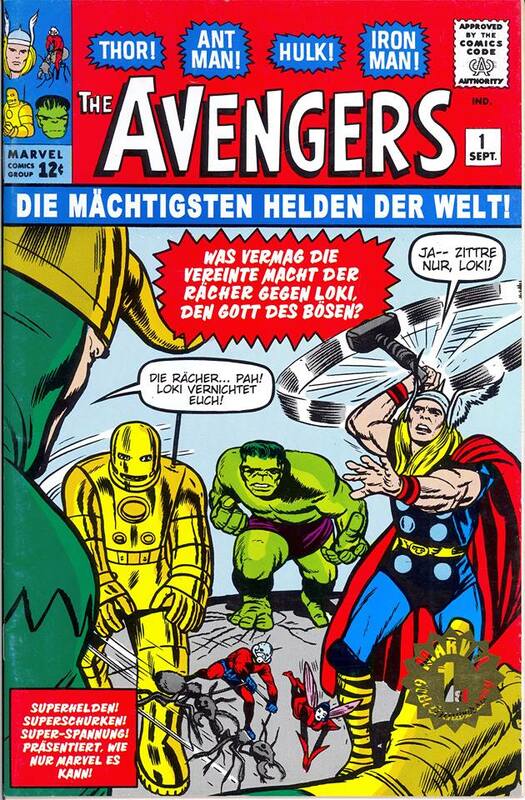 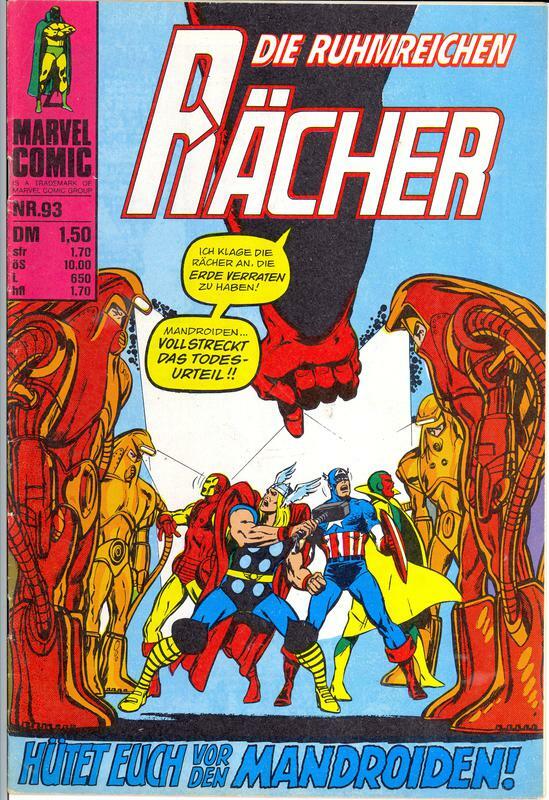 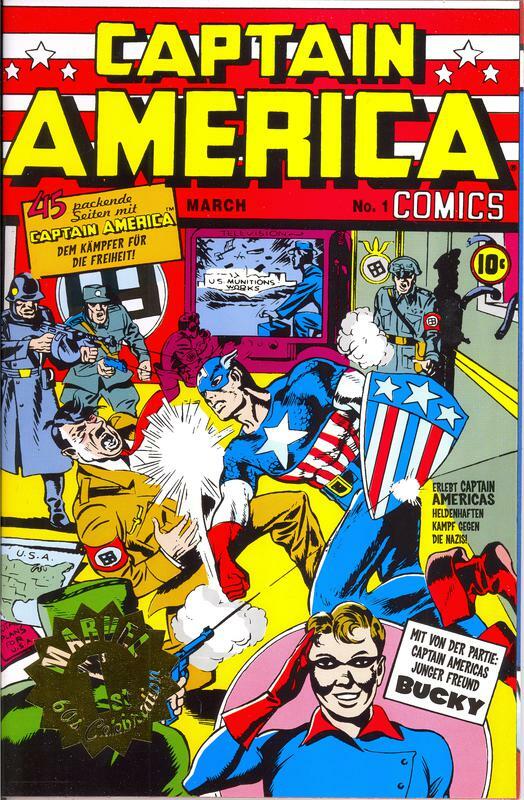 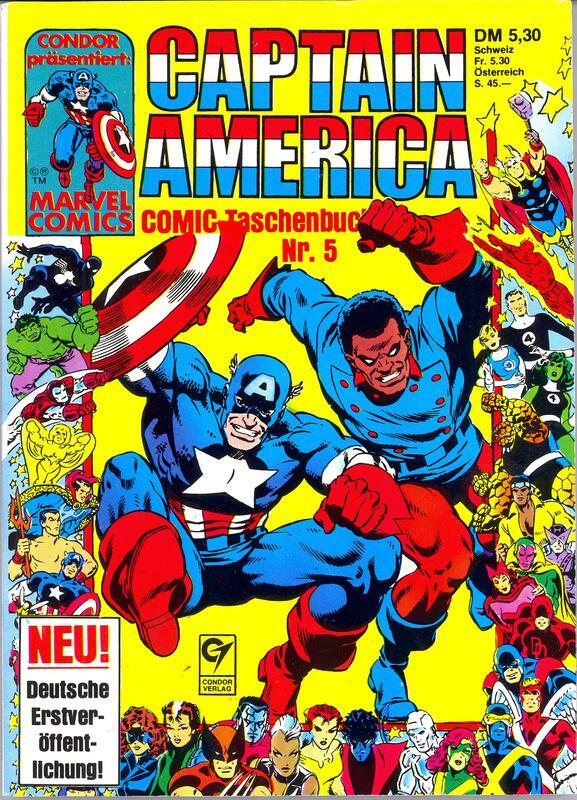 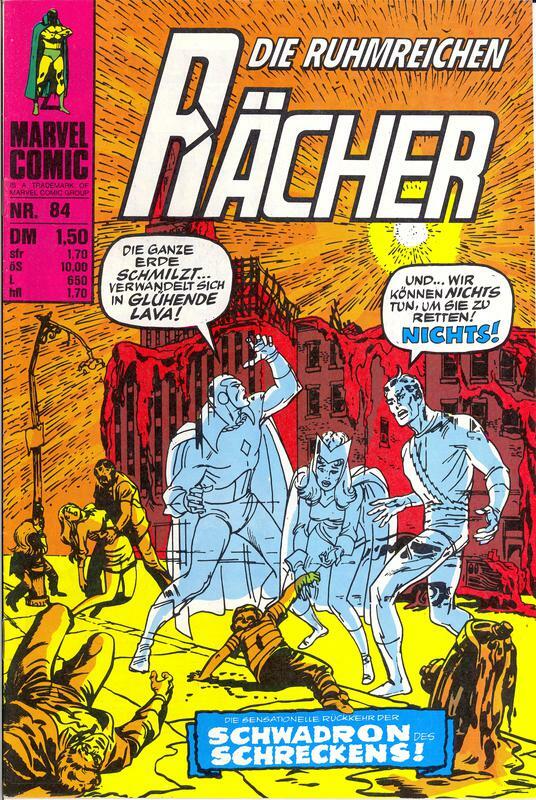 I've also included Captain America Comics #1 (Gold Stamp Edition), published by Marvel Deutschland in ‘99 in celebration of 60 years of Cap and added Die Ruhmreichen Rächer, as in Germany, the Avengers was such a great run.